And one brick wall comes DOWN!!! Well, the Joseph Ortmann story has suddenly broken wide open, everyone! If you remember, I recently discovered the date and place of his death (June 10, 1911, in Union, New Jersey). 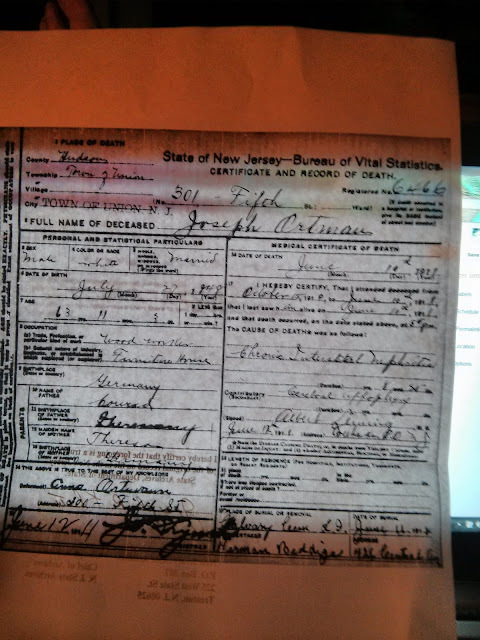 Having joined the Hudson County, New Jersey, Historical Society, I was advised by my new fellow researchers there to send away for his death certificate, in the hope that it would list his birthplace. So I did, and it came today. I was so nervous as I opened it! I forced myself to read it slowly, bit by bit, taking in the information. We see that his birthdate is recorded as July 27, 1848, but if we look at the other evidence, for example, his enlistment in the Navy during the Civil War, this can't be right. If he was born in 1848, then his enlistment papers should have said he was 16 years old, but the papers actually say he was 20. In 1864, he was much closer to his birth age than he was in later years, so believing he was correct in stating his age as 20 at that time makes sense. I think it's hard for those of us in the 20th-21st Centuries to understand that someone would have not known their actual birth year or age, or would have misstated it or misrepresented it, for various reasons, but evidently that was fairly common. Next I noticed that the cause of death was chronic interstitial nephritis (kidney failure), along with cerebral apoplexy (stroke). The doctor who signed the certificate, Albert Leming, M.D., had cared for Joseph since October 15th, 1910, and last saw him alive on the day of his death, so he was under a doctor's care at the time. Finally I looked at his birthplace, and it said . . . . . Germany. Damn, I already knew that!! But, the real treasure was right below that, because it listed his father's and mother's names: Conrad and Theresa. And this rang a huge bell!!! 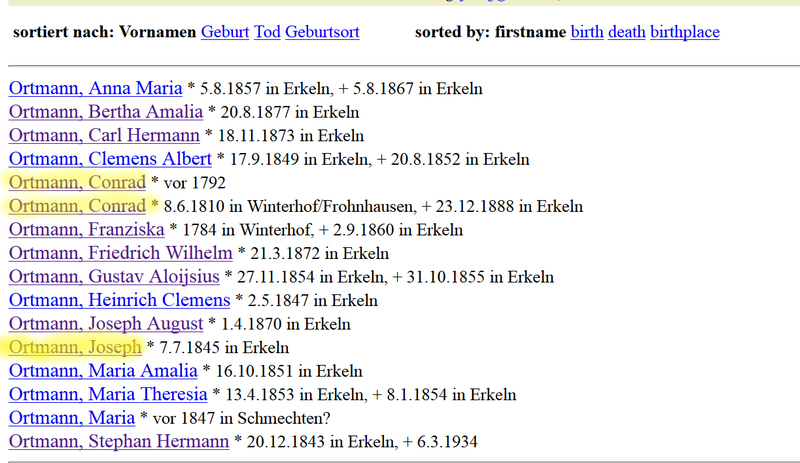 When I had searched on ancestry.com, and familysearch.org, I had seen a Joseph Ortmann who was born in Erkeln, Germany, to Conrad and Theresia Ortmann, but I had rejected that because the date was wrong -- on U.S. censuses, Joseph repeatedly said that he was born in 1848, as I said above, and the Joseph who was the son of Conrad and Theresia was born in 1845. 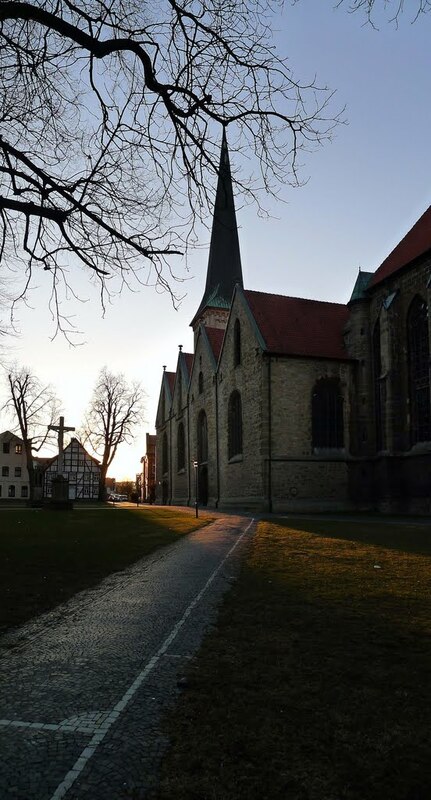 On the positive side, if he was born in Erkeln, and he married Annie in the U.S., who was born in Nienborg, less than 150 miles away, that would make sense, because people who emigrated from a particular area tended to stick together and intermarry. But that date was wrong, as far as I knew. Learning that Conrad and Theresia were his parents opened everything up -- surely Annie, his wife, would have known and correctly stated the names of his parents. 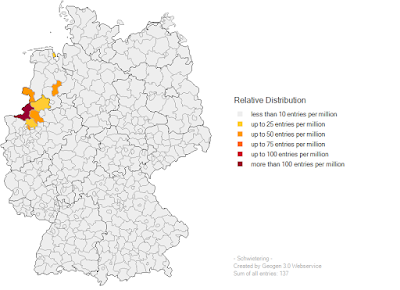 If we accept he was born in 1845 (which squares better with his Civil War records), then we know he was born in Erkeln, a tiny village (pop. 640) in Westfalen, Germany, not far from Muenster, where I spent a summer when I was in high school. 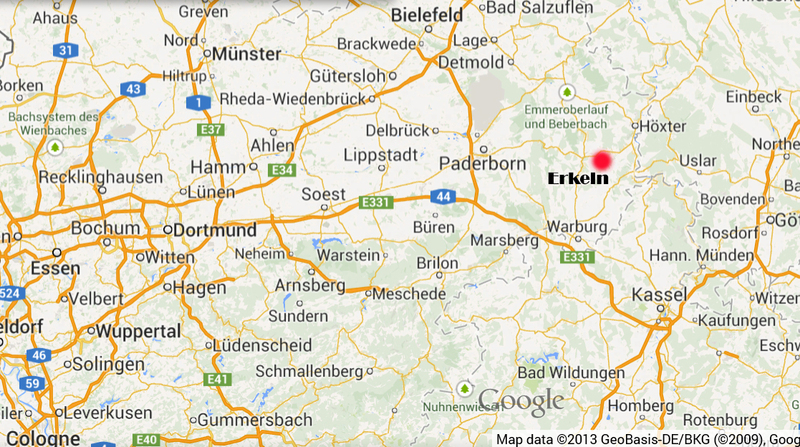 Erkeln, marked on the map. Nienborg is near Ahaus, in the upper left. I've highlighted Joseph, his father, and his grandfather, both named Conrad. Everyone else is siblings or one kind of cousin or another. Both Conrads in the database are listed as "Ackermann," or farmers. Joseph's father, Conrad Jr., was born on August 6, 1810, and Conrad's father, Conrad Sr., was born on 12.10.1777, and here we are in the 1700's! I'm so thrilled, I cannot tell you. 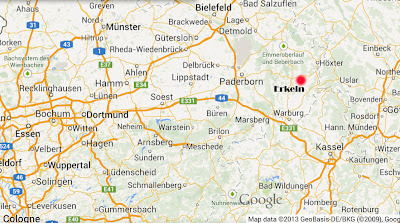 So, what is it like in Erkeln or Brakel? I found a few pictures that will give us some idea. 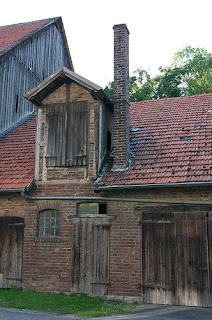 This is the church in Brakel where Conrad and his father, Conrad, would have been baptized. 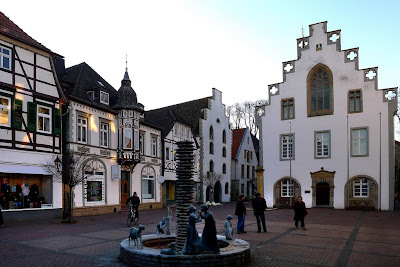 This is the town square in Brakel, with the Rathaus, or courthouse, on the right. 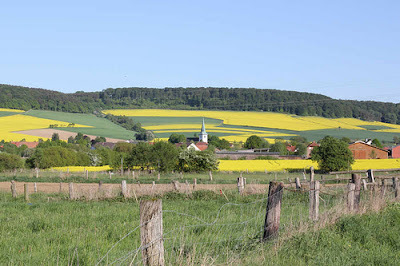 This is a view of Erkeln from outside the village -- beautiful farming country, right? Here are a few other nice pictures of Erkeln. Nice old -- ancient -- wall with sheep, by MoritzP. 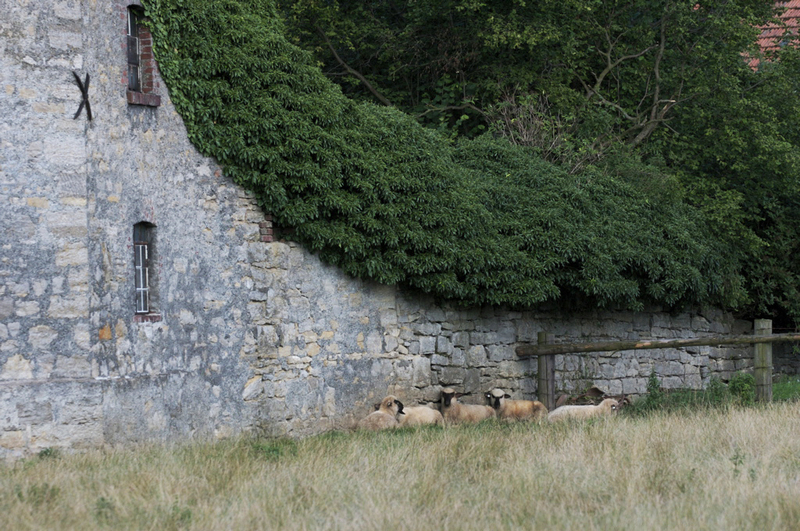 Maybe the Ortmanns had a farmhouse something like this! 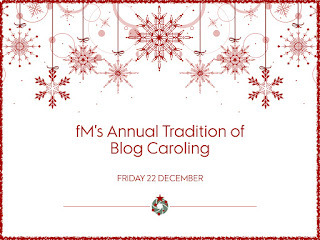 So, maybe you can tell I'm excited about this. We have a place, and a time, and that leads us further to other information. It's a huge step forward, and maybe now we can connect with other people researching the Ortmann name. 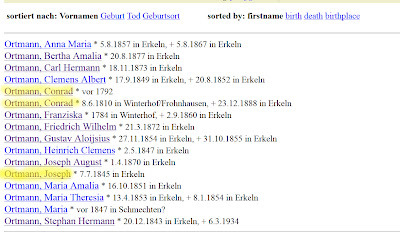 I found a "guestbook" on the website of Erkeln, and I left a long message wondering if there were any descendants who might want to contact me. We'll see. In the meantime, I found an article from Erkeln about an Ortmann who is undoubtedly a relative: "Erkeln trauert um Ortmann" (Erkeln mourns Ortmann) His name was Karl-Heinz Ortmann of Erkeln, who passed away last year, suddenly, at a very early age. His soccer club team wrote a very heartfelt tribute to him, noting that he'd served them in all kinds of capacities for 20 years and saying that they will miss him very much. I got a few tears in my eyes, thinking that this was surely some kind of cousin whom we never got to know. We'll see if anyone responds to my guestbook post -- maybe they would like to know their Minnesota or California or Ohio relatives, right? We're pretty cool, right? I'm really excited tonight, can you tell? 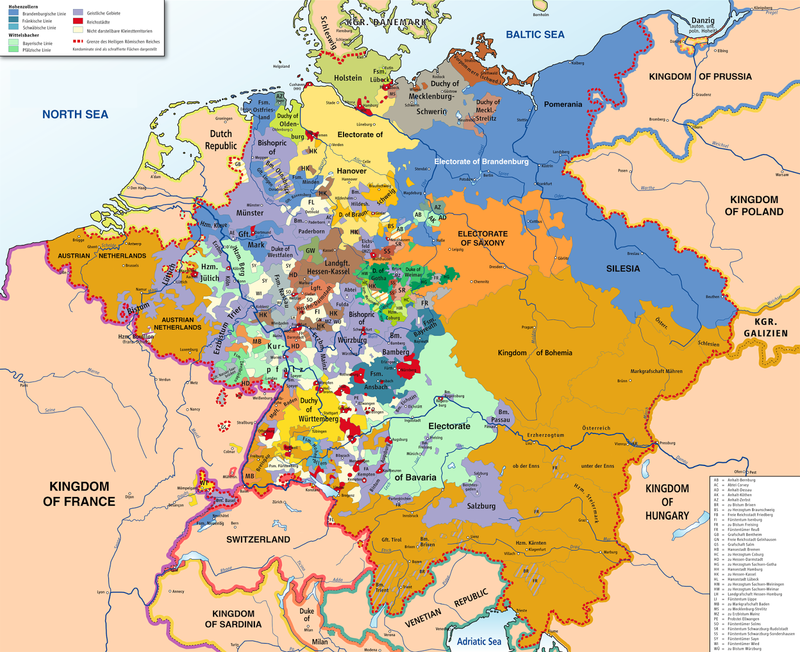 Further thoughts on Joseph, Erkeln, Brakel, etc.